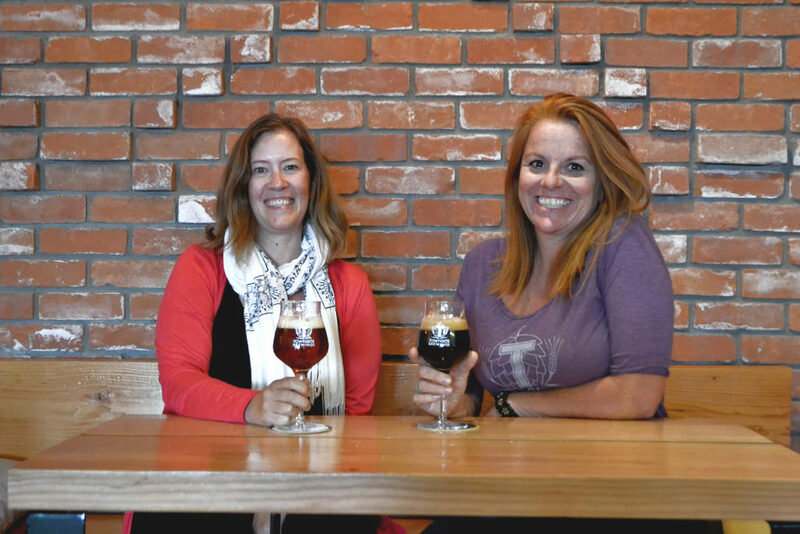 Continuing our ongoing admiration of women paving the way in the BC craft beer industry, we are proud to share Part 2 of our series on Opportunities for Women in Beer. Not everyone is made to be a brewer like these amazing women, but that leaves a wide variety of roles that support breweries, and the industry as a whole; for both women and men. Whether your skill set encompasses marketing, administration, hospitality, or being the boss, the craft beer world is your oyster. Part 1 of Opportunities for Women in Beer scratched the surface, and we just celebrated the Pink Boots Collaboration Brews; so let’s celebrate some more women in the industry. 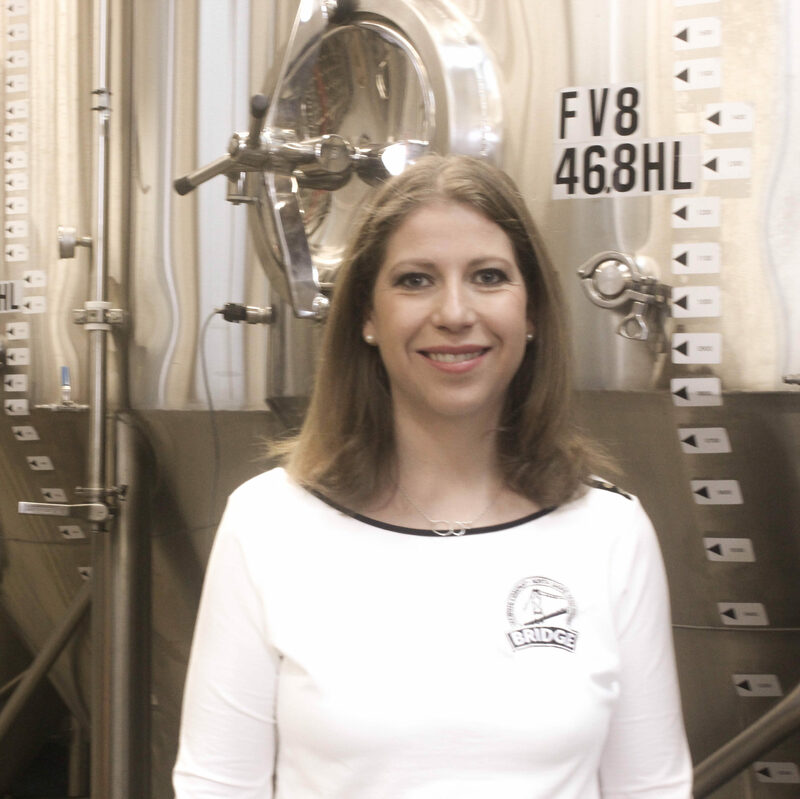 I’m pleased to have had a chance to interview the five following women, and sharing insight and tips for others looking to get more involved in the industry (outside of brewing), as well as for employers in the industry seeking to create more equality. What advice would you give to women looking for employment in the craft beer industry? If it’s something you are passionate about, do it. While it is very welcoming, there is definitely a boys club. Just jump in and give it your all, that’s what is important. Did you experience any challenges when you first decided to get involved in craft beer? If so, please explain. As a woman, no, as a new brewery opening up yes. (How long do you have?) One challenge that I do have is trying to balance the brewery and family. Most events are in the evening so it is hard to be home with the kids and out supporting the brand. We have an amazing sales team who do an amazing job representing us. What advice would you give to employers looking to attract more women for employment? It’s easy for us as we have lots of strong women on our team. Make sure that the interview is comfortable for anyone, not just women and you will get the best candidate. Being honest is key, it’s not always a party. My transition to the craft beer industry was an interesting and challenging journey. 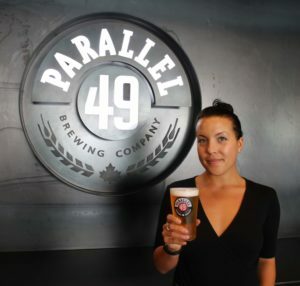 I bartended during my UBC days and fell in love with craft beer (Parallel 49 + Phillips were some of my first). Moved to Abu Dhabi, travelled the world as a flight attendant and started Instagram blogging about the international craft beer scene. When I decided to move back to Vancouver I was on a mission to somehow get into the industry. P49 was looking for a Social Media and Marketing Assistant and I worked day and night on my application. The competition was extremely intense, but perseverance landed me the job. After a year in my position and a lot of hard work, I was promoted to my current sales position. It was all very challenging, but the hard work paid off. I’d advise employers to be aware of any stereotypes that they may have about women. Don’t be surprised if you meet a woman who knows more about beer and is more passionate than her male counterpart or vice versa. Leave gender out of the equation! What advice would you give to women looking for employment in the craft beer industry, but aren’t sure where to start? I love this question. My advice is to just start! Get out there, get any job in the industry you can find, volunteer, talk about beer with your peers and on social media. Go meet people and read about beer in your spare time, ask people who are in the role that you want questions on how they got there. You never know where you might find an opportunity to get your foot in the door. I’d also highly recommend getting your Certified Beer Server certification with the Cicerone program. It shows you’re serious about beer and willing to put in the work to learn. I spend my day talking to people about quality craft beer and correspond with retailers and hospitality leaders to feature our beer in BC’s best establishments. In addition, I organize Collective Arts Brewing’s participation with BC beer festivals as well as plan our own exciting beer events, like our partnership with Do604 and Railway Cafe for our BC Musician specialty can release series. Or our partnership with Vancouver Mural Festival this year; two projects I am most proud of in 2019. 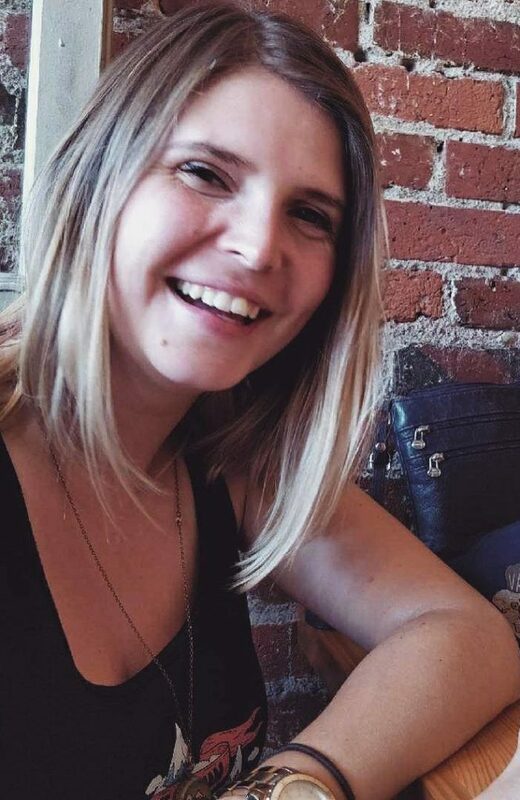 Find some female mentors (I would be happy to share my experience over a beer!) And volunteer, volunteer, volunteer! Most brewery jobs require lots of experience (especially in sales and marketing), and volunteering for organizations like BC Beer Awards, CAMRA, VCBW, Great Canadian Beer Fest, etc is a great way to make connections and jump-start your career! I started as a bartender in the craft beer industry, moved on to social media, events and marketing, and now I’m in sales! Hit the road! Visit some of the BC Ale Trails to visit some of the 100+ breweries in BC. See what you like, what you don’t; and ask as many questions as you can. What about the craft beer industry energizes you and brings you excitement? For me, that is being out with the (what I call) Beer Curious. Those folks that know a bit about craft beer, are interested to learn more and want to learn about what they are tasting. Also, seeing that in BC, craft beer is currently holding 29% of the market share. With the 100+ craft breweries, with more slated to open this year, we have nowhere to go but up! Local business people are creating jobs in their communities; spending their dollars, paying their taxes and raising their breweries all over the province. They are creating some great meeting spaces in communities, and these people are making great beers! They are bringing the beer curious together with the beer enthusiast, along with the beer tourist. Focus on what motivates you: is it people? Is it processes? Are you analytical? Mathematical? Or are you the big picture kind of person? There are a million different kinds of jobs in our industry, find the fit that works for you. I started in this industry at my local homebrew supply store in Saskatoon in 2002. After finishing the American Brewers Guild course, I took a job in the filtration department of a large-sized brewery in Montreal. After some time I moved into the brewery and spent a few years as a shift brewer. In 2006 I left to take a job as head brewer at a brewpub in Montreal. During that time I wrote a business plan which I took back to Saskatoon in the hopes of opening up shop; I worked at a local brewery while I hunted for real estate and investors. In the fall of 2011, I moved to Powell River, and opened Townsite Brewing in the spring of 2012. I have done every job in the building and now have a corner office. EVERYTHING. I can’t get over these medium/small businesses that are changing the face of communities all over the world. It is an absolute pleasure to be part of it. A huge thank you to these ladies for sharing their experiences and insight. You’re all an inspiration, and a big cheers to equal opportunities for women in beer, and in general!